For many couples, tying the knot is one of the most important milestones in their lives. In fact, some even go the extra mile and prepare years before the actual big day. From meticulously choosing the perfect wedding attire to the smallest details of the reception, couples are eagerly planning ahead to make it extra special and memorable. For some, holding the ceremony overseas is the best way to make it unforgettable. 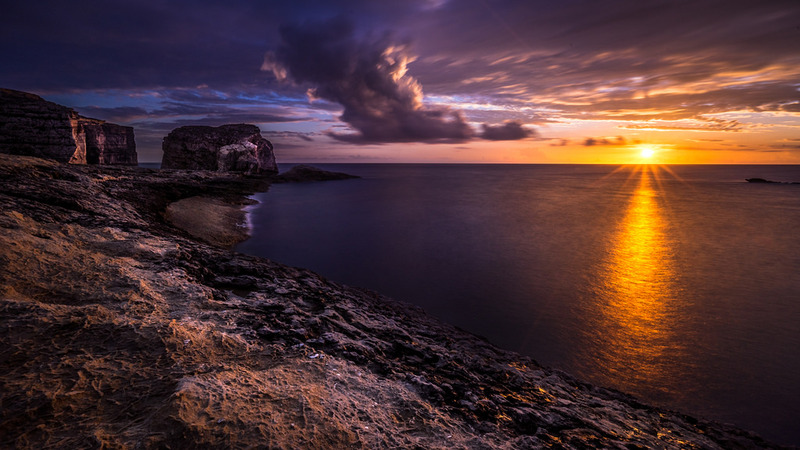 One of the most famous destinations in the world for such events is the small island of Gozo. Surrounded by the pristine waters of the Mediterranean Sea, coupled with breathtaking sceneries, this place lays a perfect backdrop for weddings and honeymoons. Being predominantly Roman Catholic, the island country of Malta is home to 365 beautiful churches, 46 of which is located in Gozo. These religious treasures not only possess beauty and history but also reflects the Gozitan’s devotion to religion. Most of these churches boast a classic and elegant style, making it the perfect setting for your dream wedding. Couples will have the option to go grand with incredibly ornate cathedrals or be more intimate with smaller chapels around the island. Aside from traditional nuptials, Gozo also offers a diverse range of wedding formats. From laid-back beachside ceremonies to romantic garden weddings, there’s definitely something that will suit your needs. If you opt for a civil wedding, there are several indoor or outdoor venues on the island that you can use as the location of your big day. Getting married in a foreign country might require extra effort and preparation. 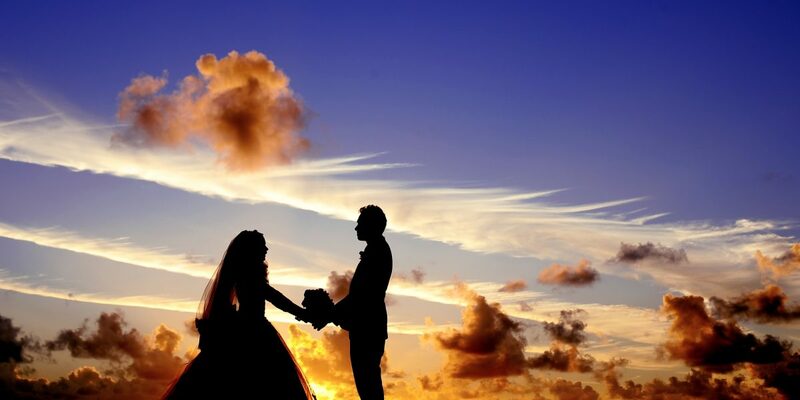 If you wish to tie the knot in Gozo, there are some formalities to complete in advance. These include submitting important documentation, such as birth certificates and letters from your country’s diocese. Upon completion of the necessary documents, you can now proceed planning the big day. Start thinking about the specific date and church you want to hold the ceremony. You should also start looking for your reception venue, as well as the food and drinks you’re going to serve. If you opt to do it the easy way, several tour operators offer services for weddings and honeymoons in Gozo. You will be given a choice to hire a personal wedding planner, makeup and hair artists, photographer, florists, and bakes for your wedding cake. There are several caterers as well that offer traditional Maltese wedding feasts and modern dishes. Once the vows have been taken, and the bouquet is thrown, it’s time to enjoy a romantic time with your spouse. In Gozo, there are several places where you can spend your dream honeymoon. Aside from lavish hotels, there are other ideal locations where you can spend an intimate time together. If you prefer to have your own private place, consider renting holiday homes in Gozo. Our rental accommodation is quite a commonly chosen place on the island, especially for those seeking an extended stay. Newlyweds honeymooning in Gozo will be able to experience a romantic escape that no other place can rival. There are plenty of things you can do here to make the most out of your honeymoon. Some of the couple-focused activities you can try here include all-inclusive spa treatments, therapies, massages, and other romantic relaxation. Couples will also enjoy the island’s delectable cuisines matched with a serene ambiance. From candlelit dinners to personalized fine dining, there’s definitely something that tickles your taste buds. Especially during summer Gozo has delicious local fruits to offer, such as watermelons, figs, nectarines, peaches, grapes and many more. Of course, your Gozo holiday will never be complete without taking a dip to the open crystal blue waters. You’re sure to get lovey-dovey while watching the romantic views of the sunset along the sandy shore as well. You can even rent private yachts and enjoy the Mediterranean Sea. During your stay, do not miss the chance to make fond memories with your spouse while marveling at the beauty of various tourist destinations on the island. One good place to visit is the UNESCO-listed archeological site, the Ġgantija Temples. These gigantic megaliths are considered one of the oldest and best-preserved structures in the world, dating way back 3600 to 3200 BC. You can also spare a day of your honeymoon and take a trip to Comino. 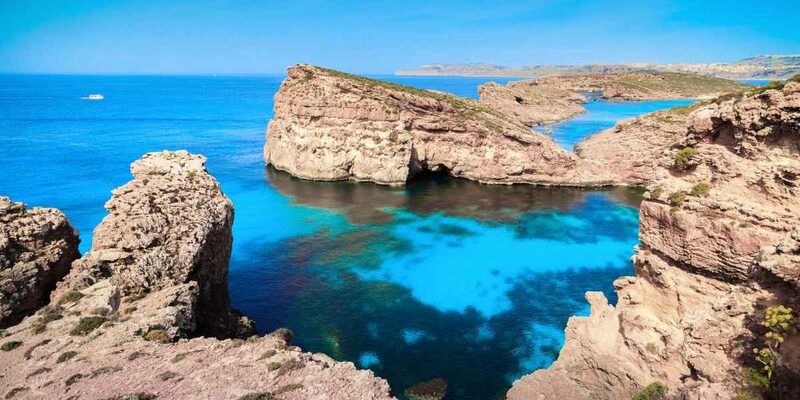 Located just a ferry-ride away from Gozo, this island is home to the Blue Lagoon, one of the most visually stunning beaches in the country. With its crystal blue waters and fine white sand, you and your spouse are sure to have a romantic beach getaway for a day. There are several activities you can do here as well, such as several water sports or simply sunbathe with your loved one. If you are more interested in the live of the locals, take the time to wander through the villages and towns of Gozo. Almost each of them has an impressive church or cathedral to offer, which is quite outstanding when looking at the overall size of Gozo. Please inquire here if you want to book a cozy farmhouse in Gozo.